I don't know about you but I have become totally reliant on primers nowadays under foundation, years ago it was something that I never used but when you come to think of it, primers make perfect sense, after all you wouldn't paint a door without priming it so why paint your face? Things like open pores, fine lines can all be (filled) while leaving you a perfect base for make up as though your skin had been air brushed. 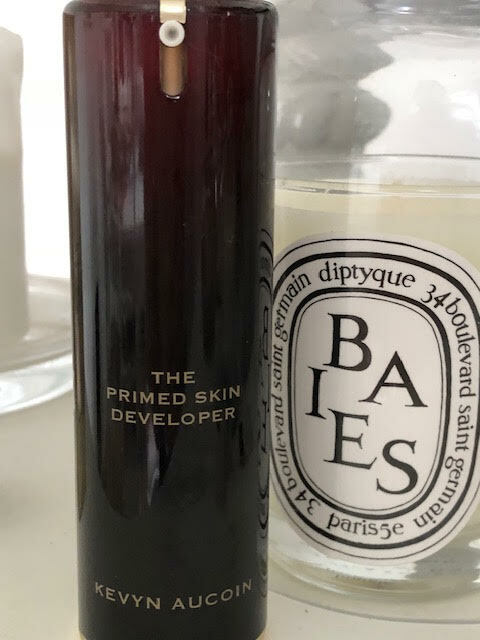 In my time I have tried many many primers and I can honestly say in my opinion the price is definitely not an indication of how good a primer is going to be. I am currently trialling on that is a couple of pounds that's becoming high on the list, watch this space! 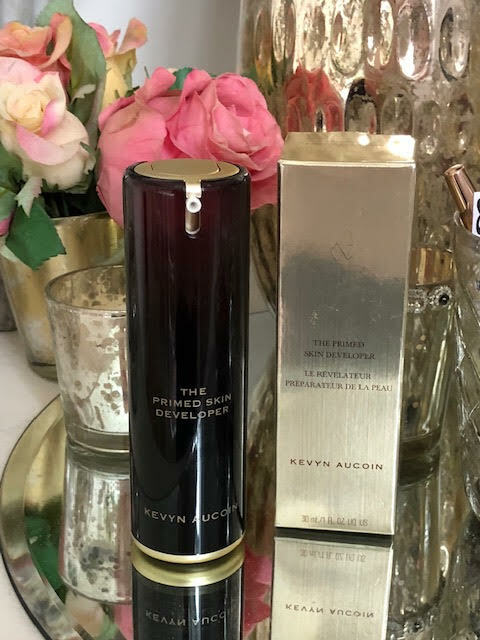 This time round I would put Kevyn Aucion into the higher end bracket price wise, but does it perform up to it's price range? Kevyn Aucion are a Cruelty Free brand. What are your favourite primers ? Post contains brand agency samples unless stated, may contain affiliate links.